Are you ready for the Coat Of Many Colors Movie? Are you ready for the Movie Coat Of Many Colors? 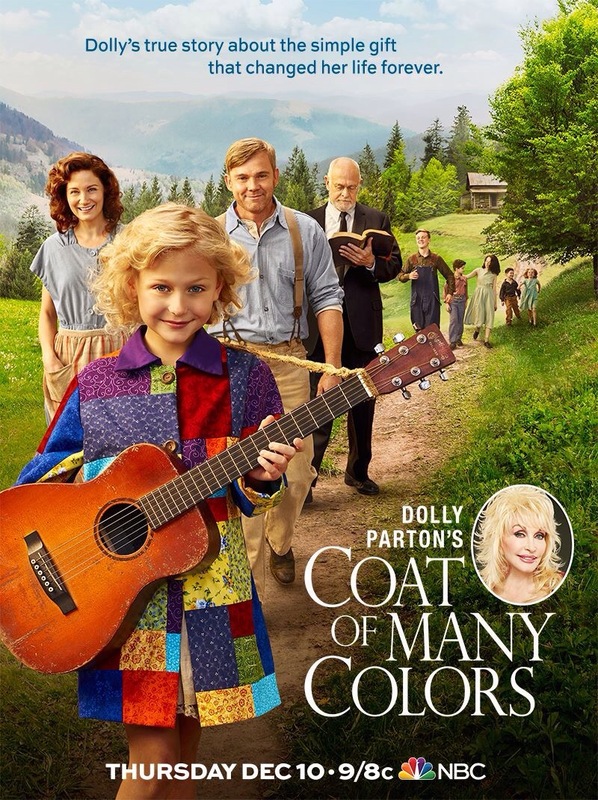 I can’t wait until December 10 th to see songs you can see; Coat Of Many Colors. This entry was posted in News, Uncategorized and tagged coat of many colors, December, Dolly Parton, Movie, NBC by dollyfan. Bookmark the permalink.